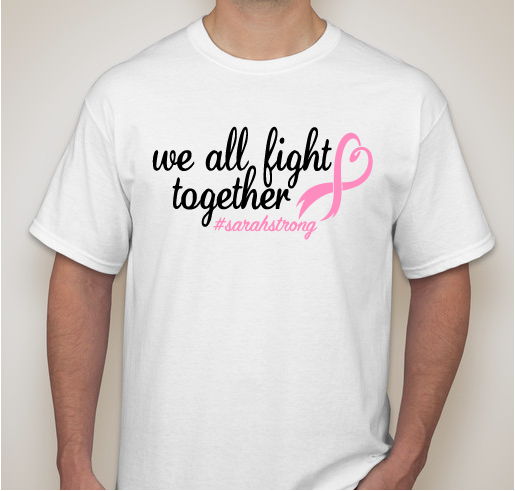 Buy a shirt to help support Sarah!! All funds raised will be paid directly to Sarah Hopper for her breast cancer fight!. Sarah has recently been diagnosed with Stage 3 breast cancer. I wanted to find a way for us all to show her that she is not alone in this fight, and that we all support her! The money raised will be paid directly to her to help aid in the inevitable costs to come. If anyone has questions or is unable to order online.. please email me Shannon (Shaun's Sister) at shannonalana@sbcglobal.net and I will make arrangements with you to purchase a shirt. Thank you for your love and support to Sarah and my brother Shaun during this difficult time. We love and support you Sarah! We know you will win this fight!!! I support my friend Sarah. GO TEAM SARAH! 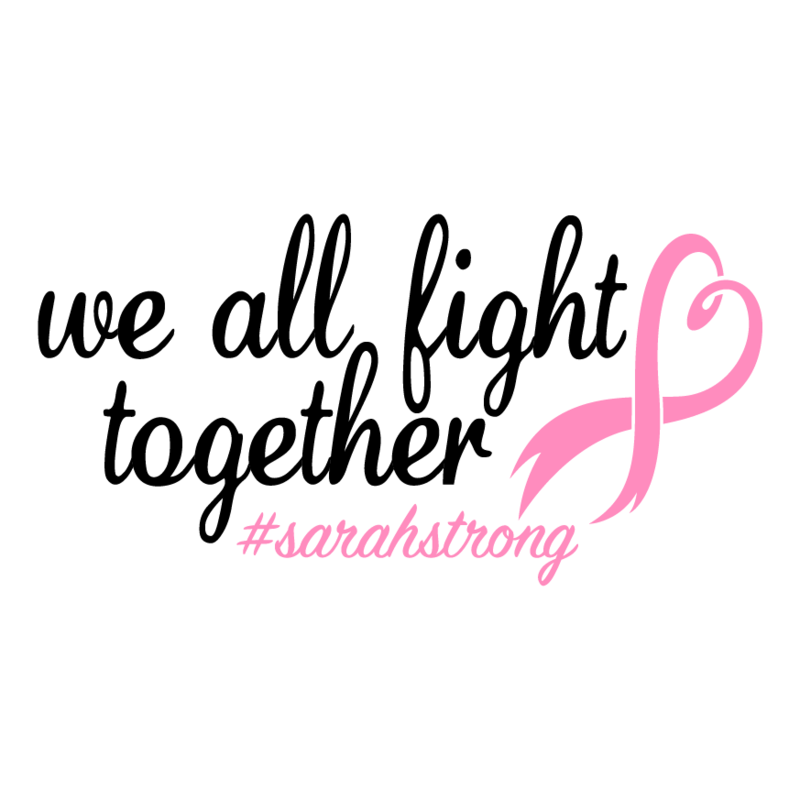 Share Why You Support "#sarahstrong"